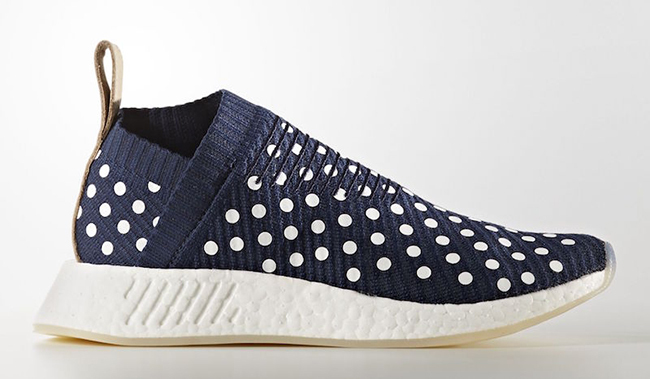 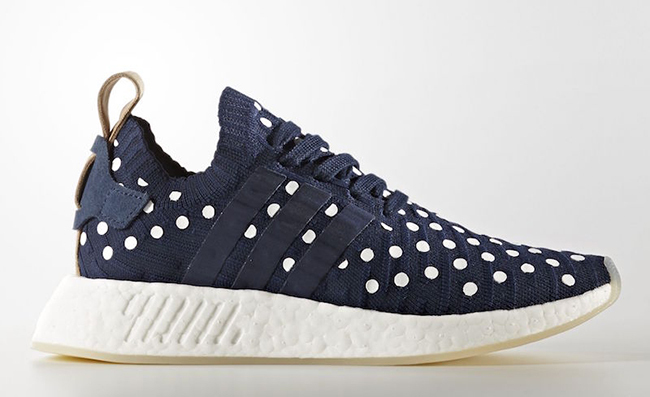 If you have been following the adidas NMD news, you already know that April 6th will feature a nice lineup of releases. 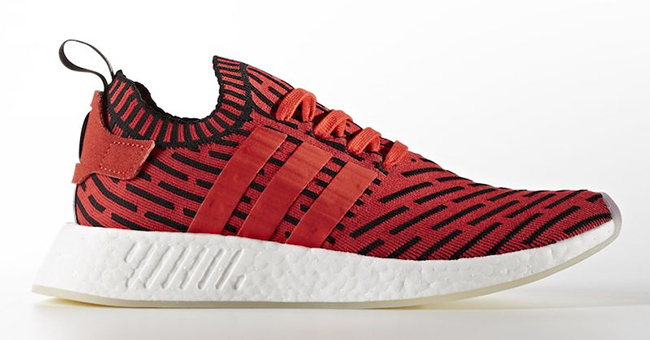 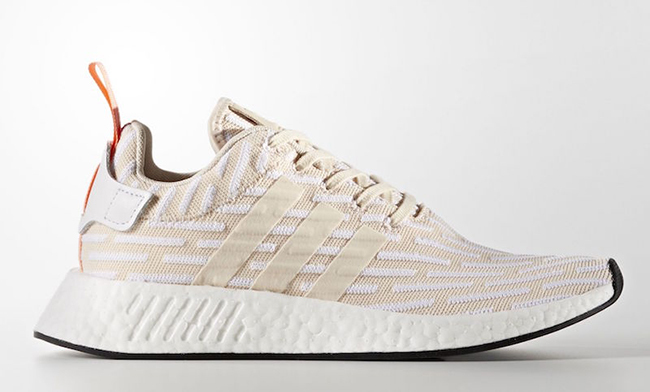 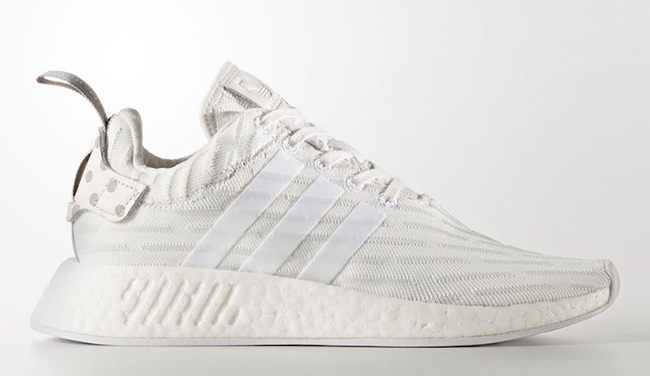 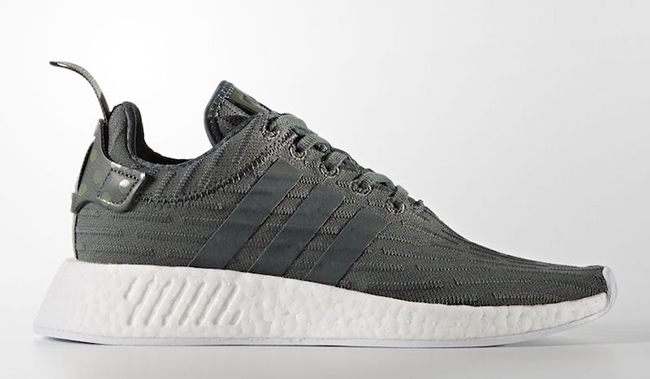 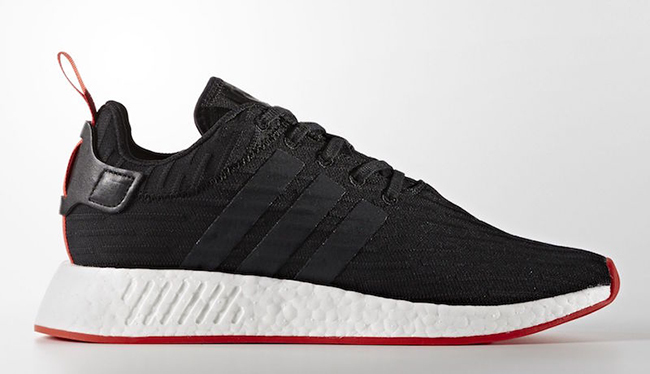 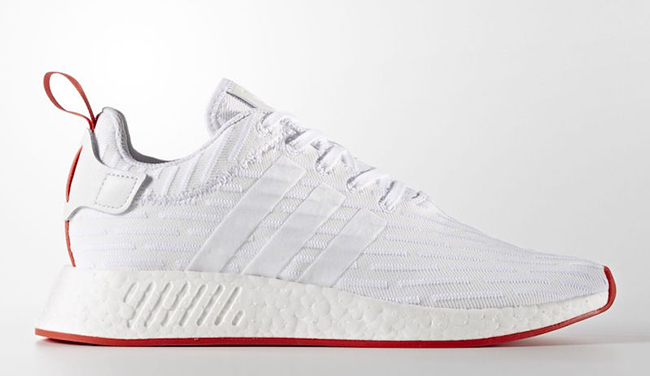 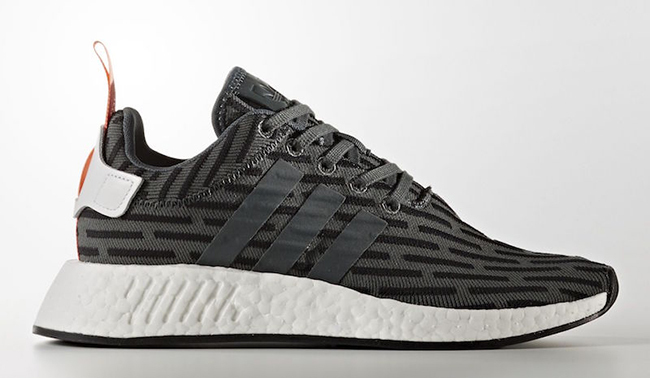 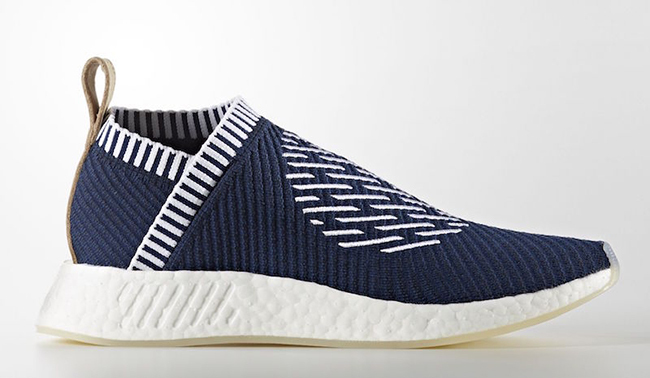 One of the highlight modifications of the line to become available is the adidas NMD R2. 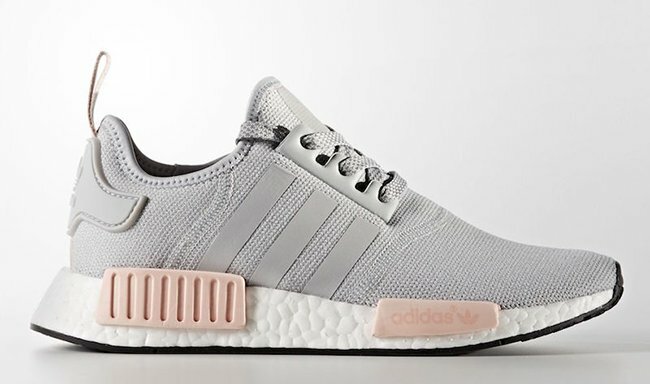 There is a total of 16 adidas NMD color options releasing tomorrow. 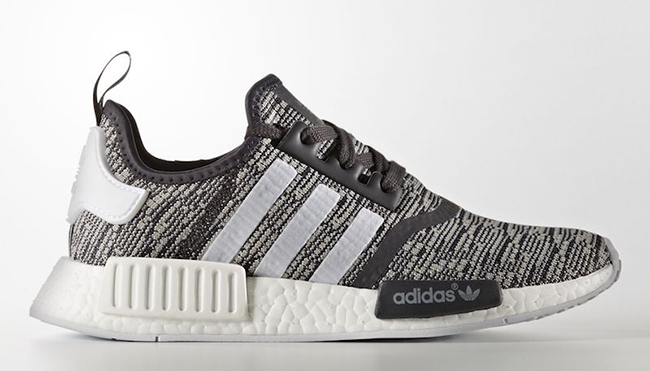 While most are brand new colorways, a few will be restocks from past drops. 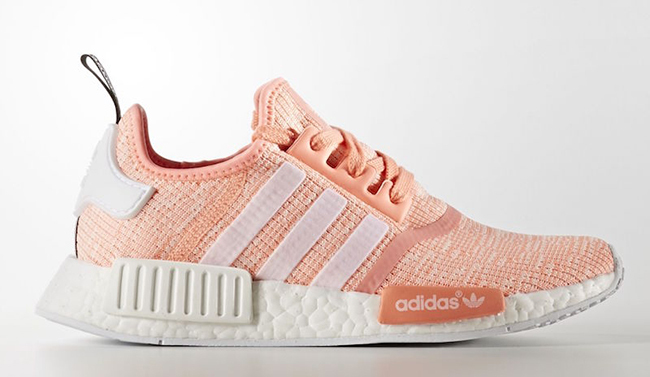 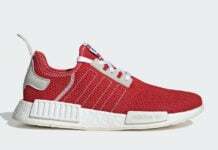 All the pairs will come constructed with either Primeknit or stretch mesh, both perfect for the warmer months. 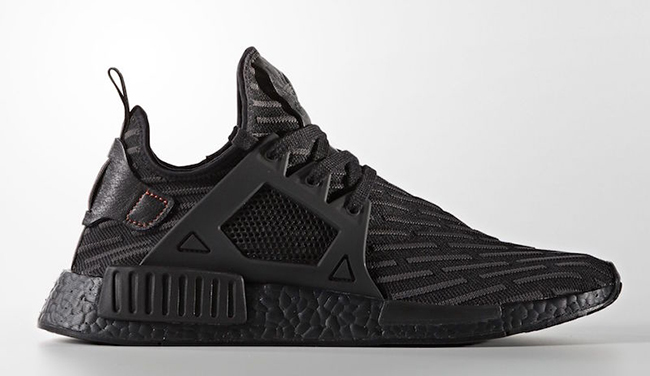 As well, Boost used for the midsole will make sure you’re comfortable. 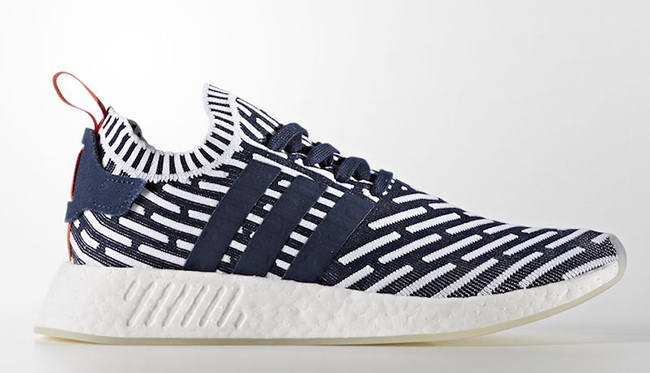 Continue to scroll below to check out a full list of all the adidas NMDs that are releasing tomorrow, April 6th. 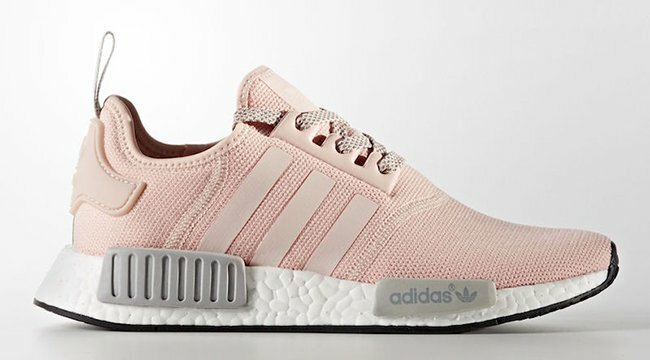 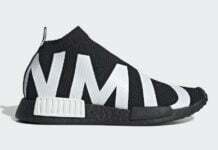 You will be able to purchase at adidas.com and other select retail stores. 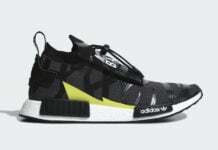 Retail price ranges from $130 to $180.